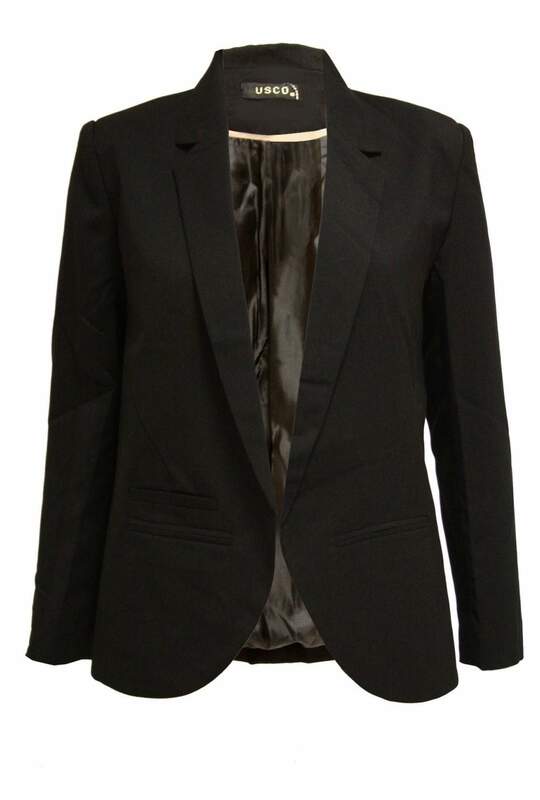 Make a statement this season with this blazer. 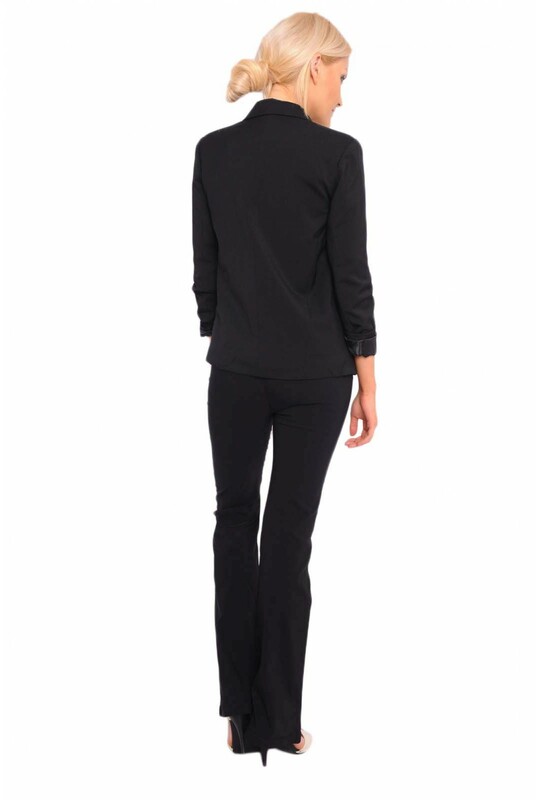 Classic style featuring flap pockets. This chic piece is bound to glamour up any outfit.